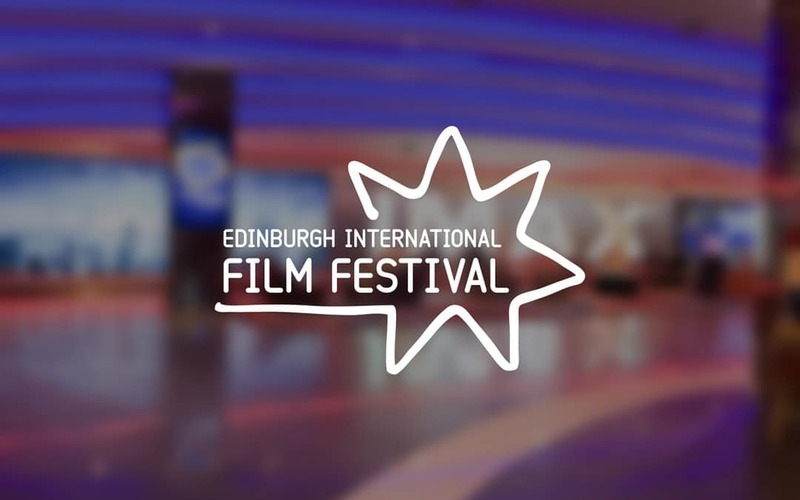 Edinburgh will welcome in June the 71st edition of the Edinburgh International Film Festival. In Scotland’s Year of History, Heritage and Archeology, the Festival will celebrate its 70th birthday alongside Edinburgh’s other iconic festivals, Edinburgh Festival Fringe and Edinburgh International Festival. This anniversary will be the opportunity to both look back at memorable cinematic achievements, as well as delving into what is new and exciting in contemporary moving image culture.